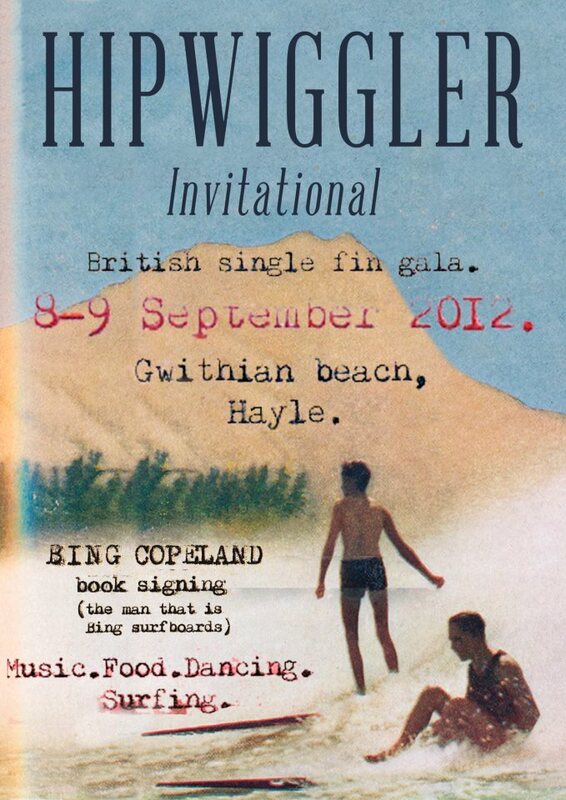 Last year, we went to Cornwall for the first edition of the Hip Wiggler invitationnal organized by James Parry. We had so much fun and meet great people. Hip Wiggler is still alive and will be on 8th and 9th of next September, join us and spraid the word !